On the occasion of the recent Muslim Religious Feast of Sacrifice “Eid Al-Adha", it is a tradition to offer employees and relatives a present. 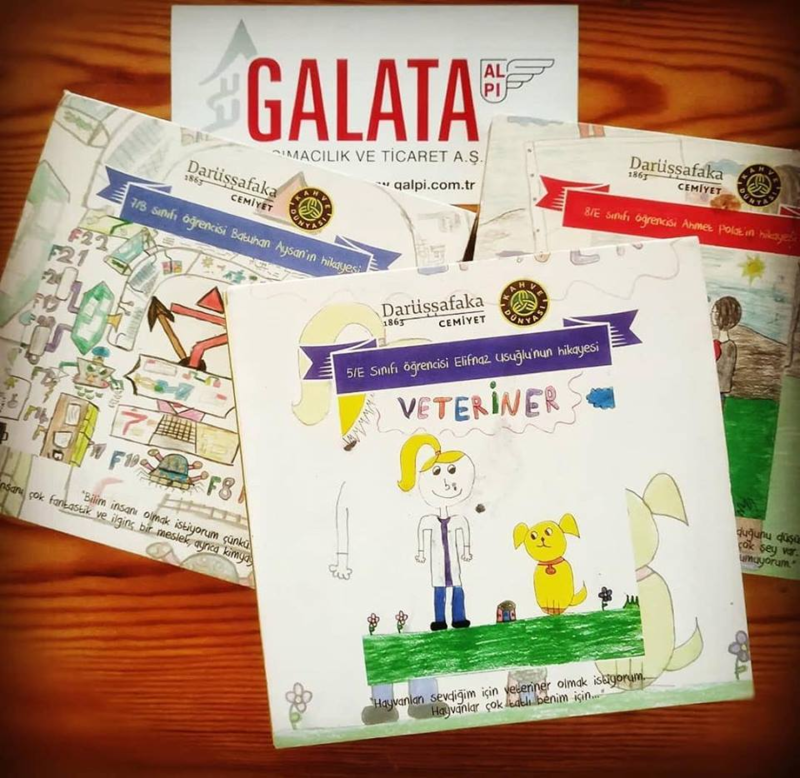 Our partner ALPI Galata gave a special gift to all employees in honor of Darussafaka, an association founded in 1863 which helps and supports orphans. It is not the first time that our Turkish company demonstrates its generous spirit.